What’s Congress REALLY doing that mainstream media isn’t covering? « Harvard says ALL private social groups have to go! Starving police dogs in Mexico? 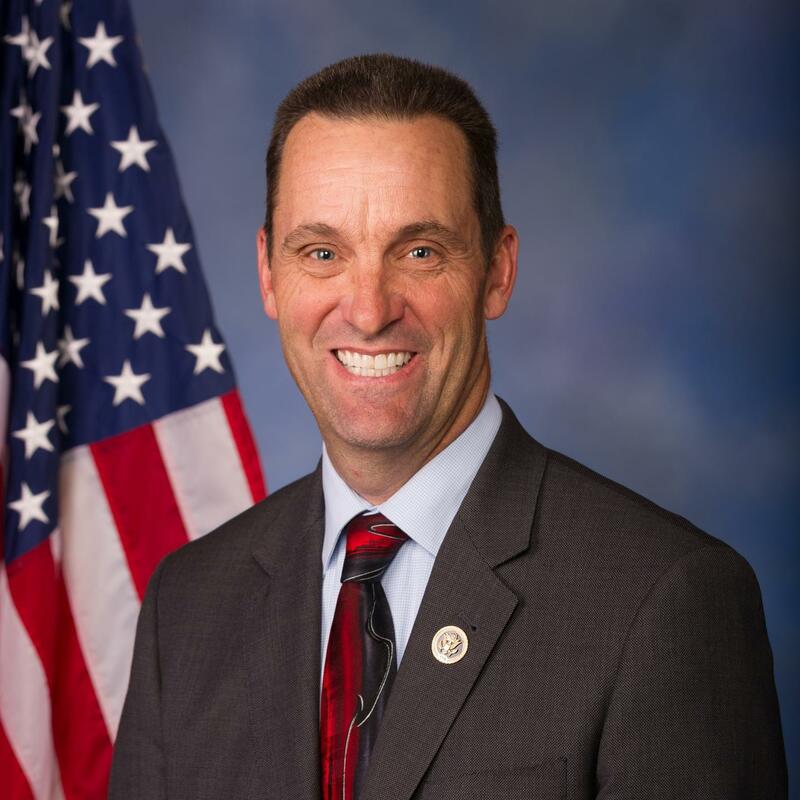 California Congressman Steve Knight says getting media to cover what’s REALLY going on in Congress is a challenge. What has the Congress actually accomplished? Simplify the tax code and lower tax rates. If it fits on a postcard, that’s a bonus! For 7 months they’ve been successful getting them from the House to the Senate, but getting them passed from the Senate to the President is a whole other story. The House has passed 12 VA accountability bills in the last 7 months. We had to pass a bill to be able to fire incompetent employees! NDAA (National Defense Auth Act to fund our military) has been approved at the highest level in 12 years to get our military back to functioning as it should be. North Korea is one of the biggest issues of our day. This is something we don’t want to be dragged into. 95% of what goes into NK comes from China, so China could sanction them into the Stone Age, but they haven’t done anything yet. Kate’s Law passed the House. How could anyone oppose this? Is the Federal government going to do anything to make it difficult for Sanctuary States or Cities to harbor criminals? Trying to take it to the state level is a BIG mistake. Hopefully Gov. Brown will drop it.